My summer session was so successful and had such a waitlist that I’m doing a fall and winter session on Saturdays! 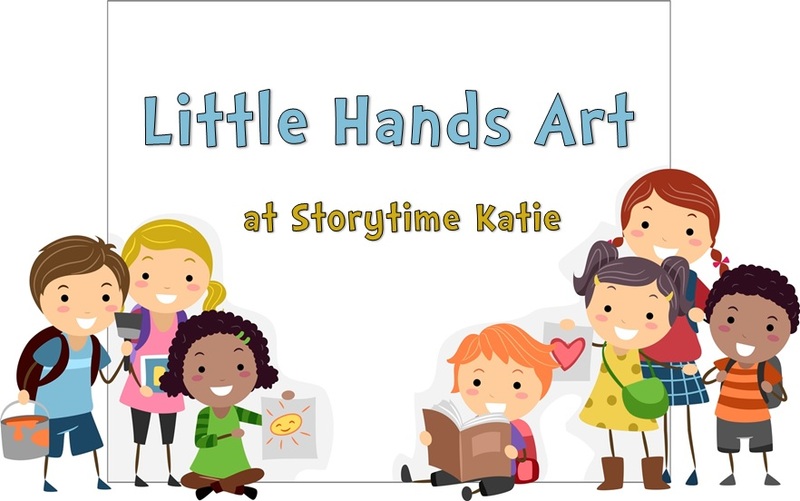 Little Hands Art was advertised for toddlers ages 2-4 with an adult caregiver. Registration was required and our programming blurb requested that toddlers come wearing clothes they could get messy in. 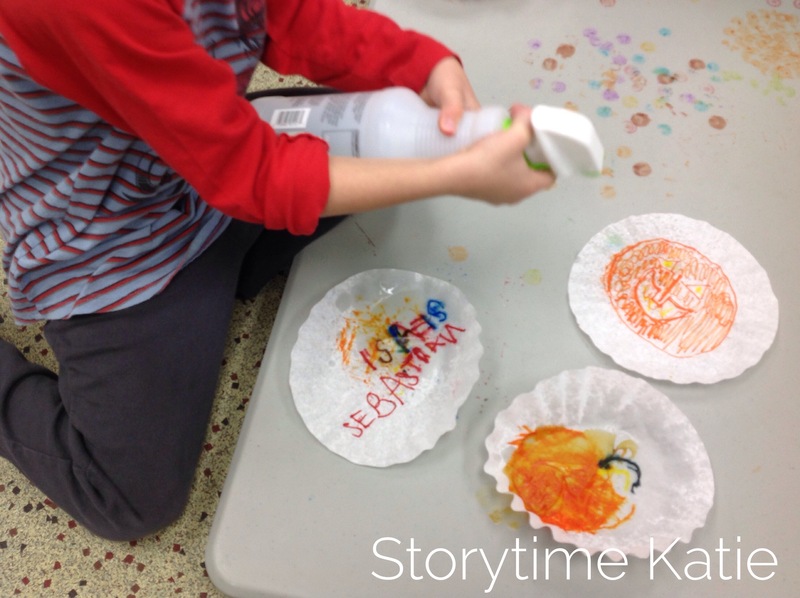 I went super simple for this round of Little Hands Art: coffee filter art. The kids colored with markers and sprayed water to get the colors to mix and spread or they stamped with Do-a-Dot markers and also sprayed if they wanted to. This month, I asked parents to describe what was happening for their children, challenging them to use as many big words as they could! I heard great STEM vocabulary like: transparent, combining, bleeding, merging, etc. 1. Holy moly! Tables on the floor was PERFECT for the kids. I started the program with half on the floor and half upright and eventually everyone asked me to move theirs to the floor. 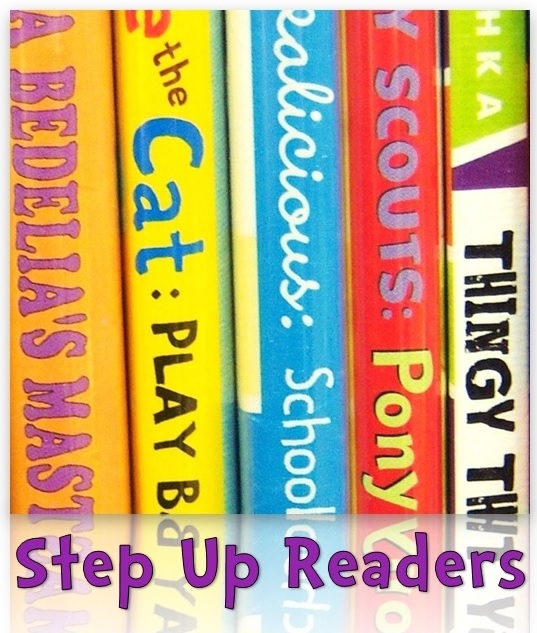 Kelsey from Library Bonanza, Heather from Little Literacy Librarian, and I are presenting a program at Illinois Library Association Conference THIS THURSDAY all about art with small people! You’ll be seeing a lot of art posts this week — enjoy! 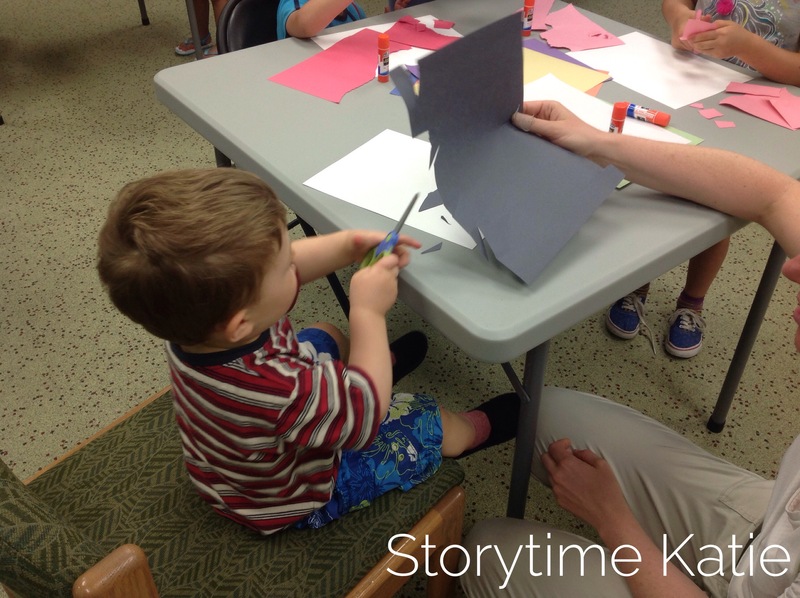 This summer, I started a bi-monthly art program for toddlers. 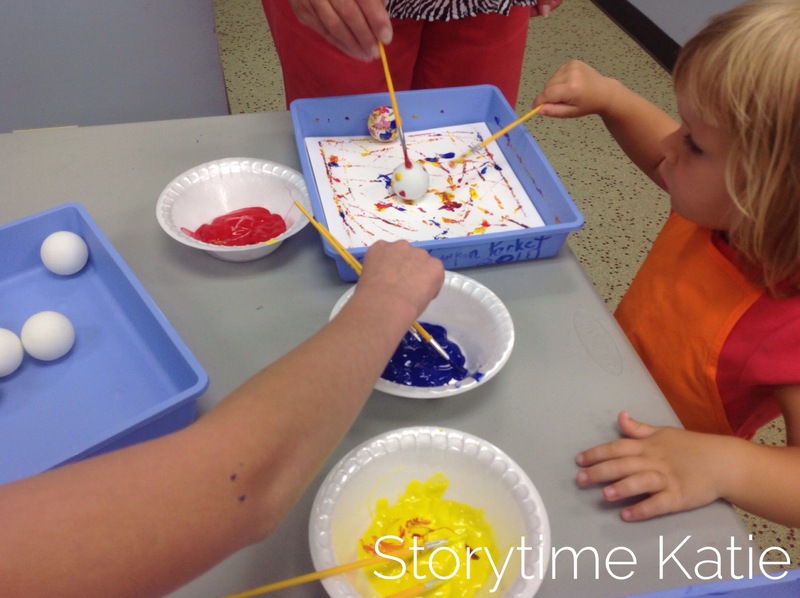 It alternated with a weekly drop-in open play program. 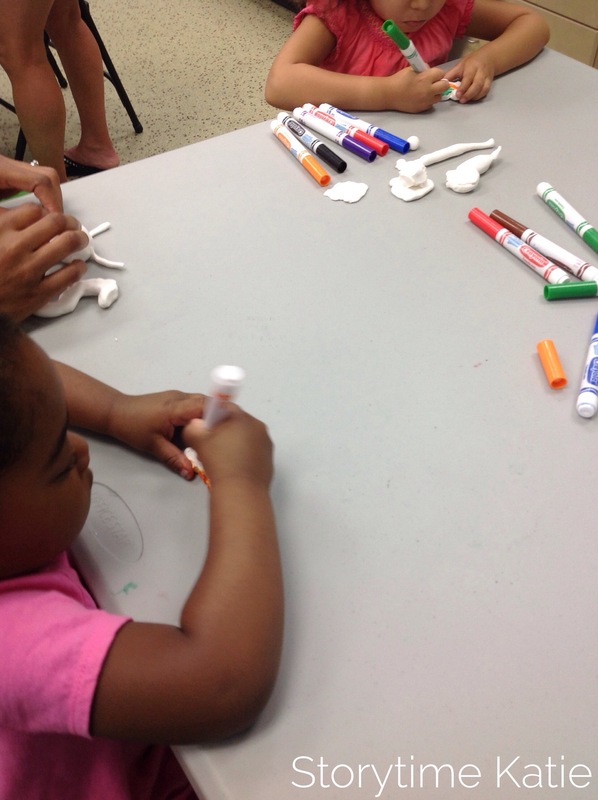 Little Hands Art was advertised for toddlers ages 2-4 with an adult caregiver. Registration was required and our programming blurb requested that toddlers come wearing clothes they could get messy in. 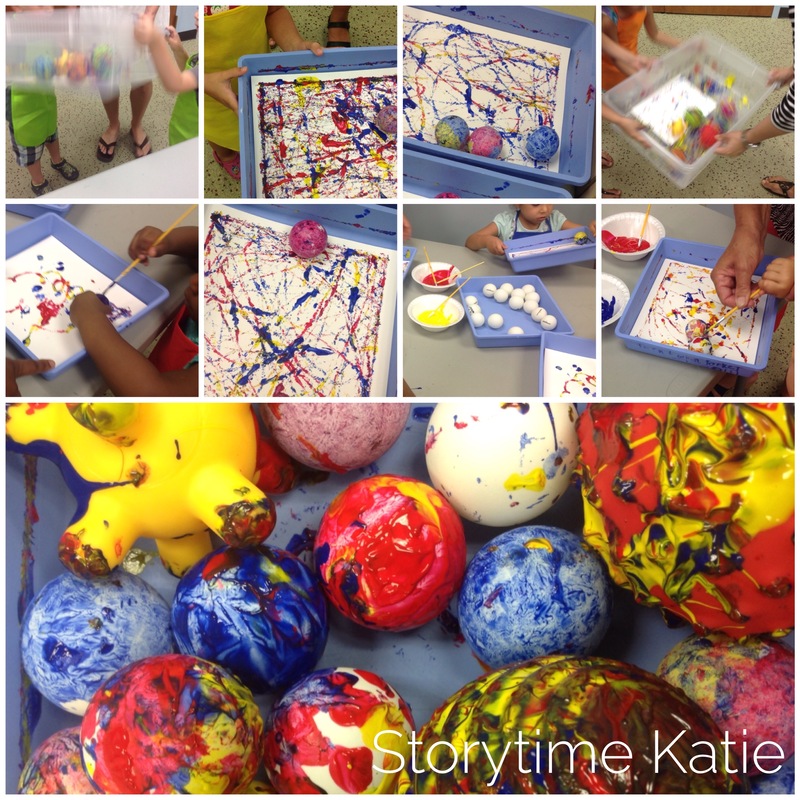 We did ball painting two ways. One: ping-pong balls in our blue trays. Two: big balls in a large storage container. I liked doing it two ways because one way gave the child a chance to do it themselves and the other way allowed parents to join in on the shaking fun! 1. Always have paintbrushes! Originally kids were going to dip their balls into the paint and just roll it around but many of them balked about getting their fingers dirty. 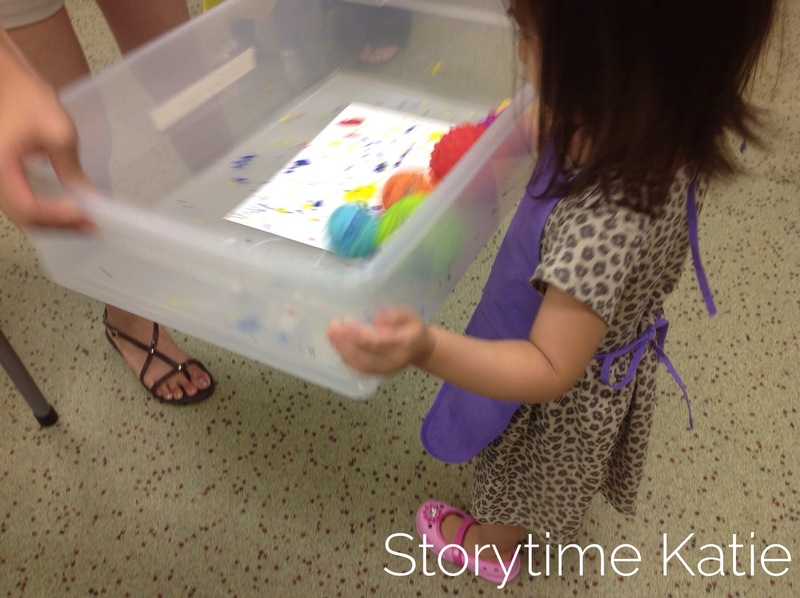 Sometimes toddlers aren’t down for a sensory experience! 2. Do not use balls that have holes in them because you can’t wash them without risking mold growing inside. 😦 I’ll have to buy some new balls for open play group later on this year. One of my favorite art memories are those school days where you got to work with clay. I remember vividly scoring it and molding it before it was fired in the kiln. Now, my library definitely doesn’t have a kiln. But I do have the budget to buy some Crayola Model Magic. This clay self-dries after being left out for a period of time (I left ours out for 72 hours and it was still pretty moldable). I did this in two parts. Each child got a package of Model Magic to play with and a seal-able sandwich bag to take it home. I told the adults that as long as the bag remained sealed, the clay would still be able to be molded. And then I made cut-outs in advance for the kids to color with markers. I used molds from our Playdoh bin. 1. We did folding chairs again. Since another program needs them immediately after mine, I might just stick with them for the summer. 2. Olaf still reigns supreme. Most of the kids built snowmen at one point or another. 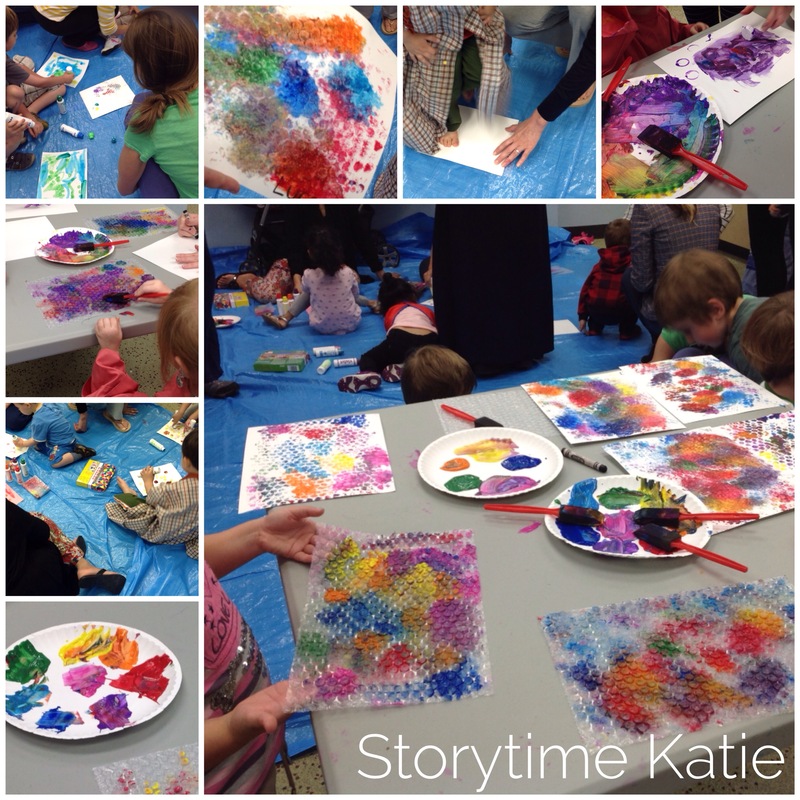 Yes, I opened up big with the first week’s program of bubble wrap painting. 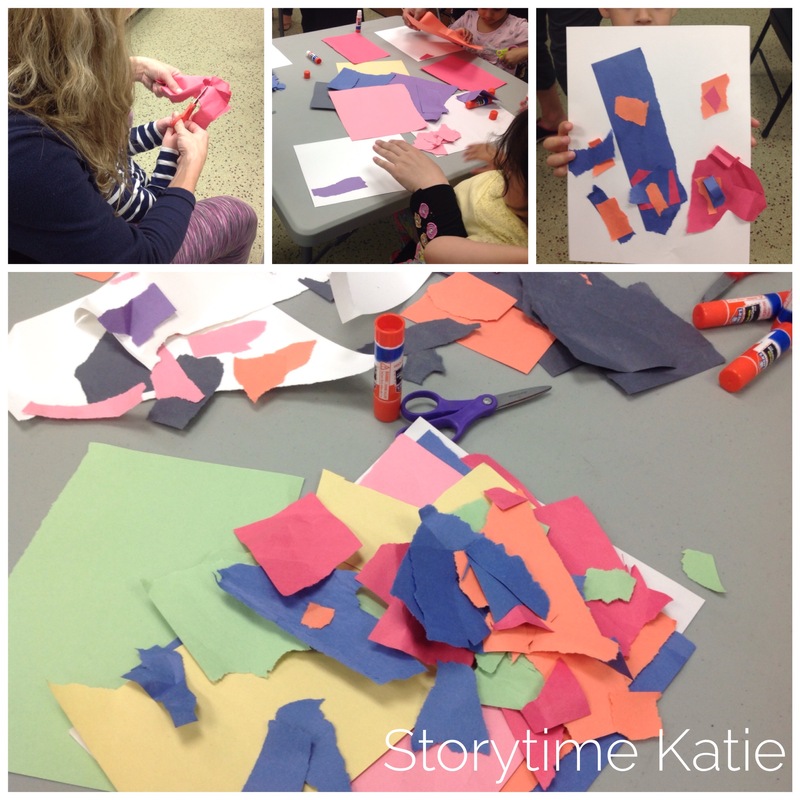 We took a small step towards easier clean-up with this week’s paper collage creation. 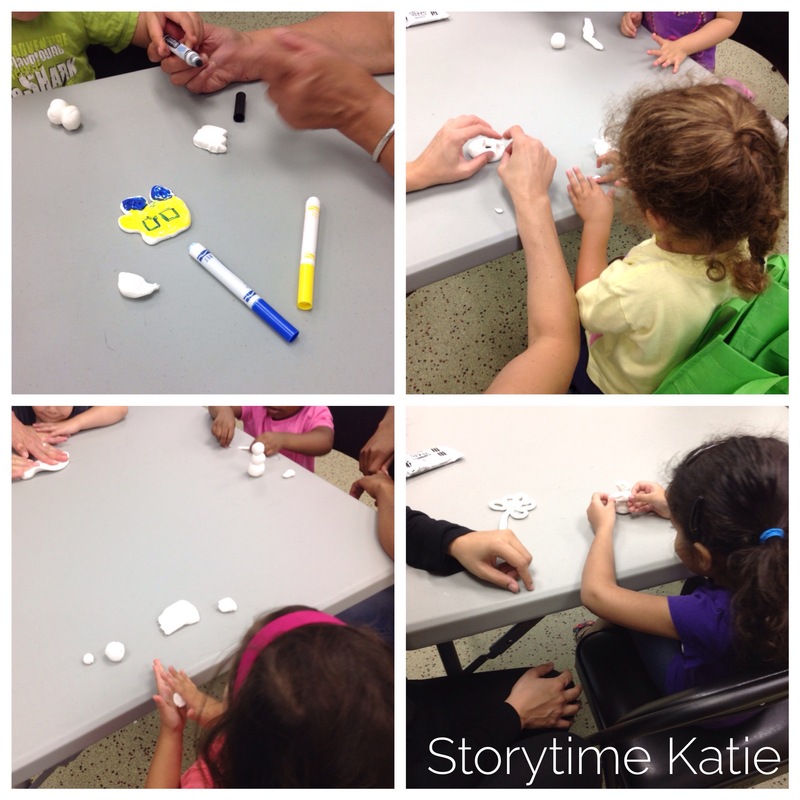 This week’s focus was on fine motor skill development through either ripping or cutting. 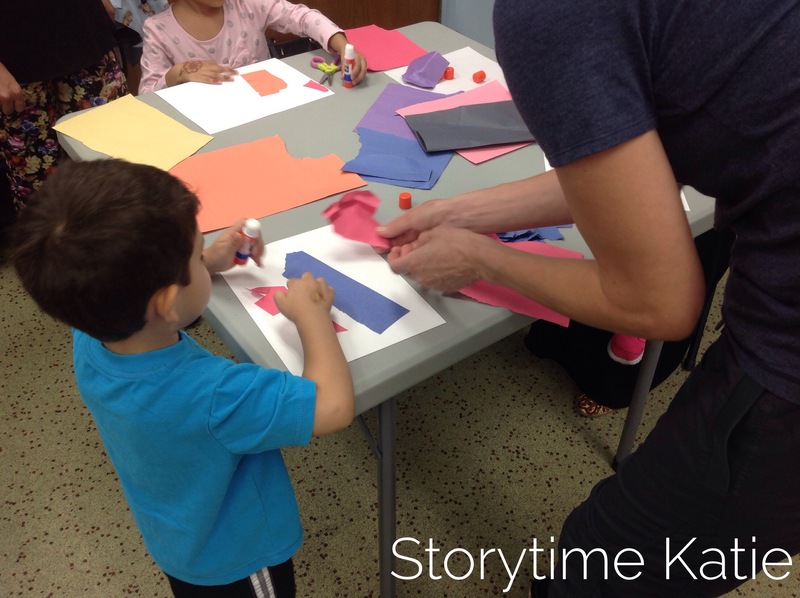 We also used a variety of paper: cardstock, regular paper, and construction paper. That changed up how the paper felt and ease of the paper (would it tear or not?) 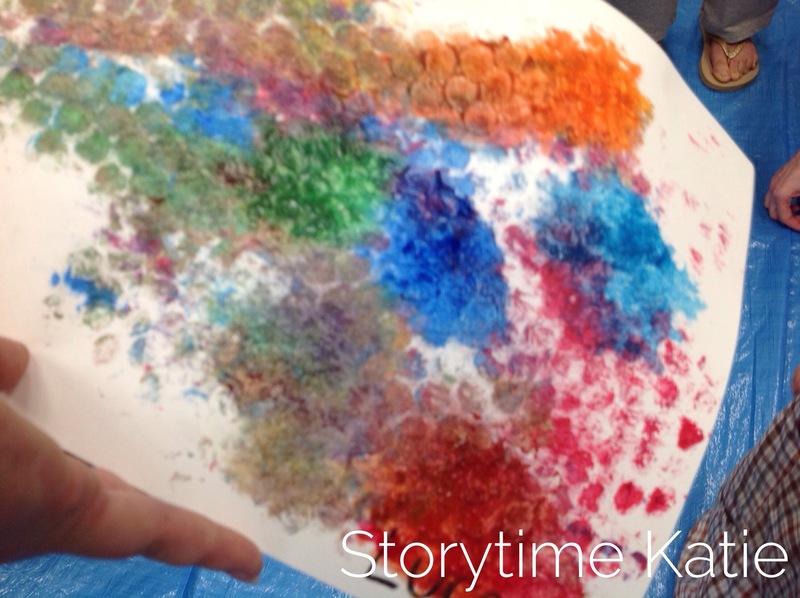 — a great chance for texture and sensory touching! I don’t think anyone tasted the glue, but it wouldn’t surprise me if it happened. That’s why I buy non-toxic art products! 1. I braved the folding chairs this week! It still wasn’t perfect though and I’m still working on finding a solution. 2. This was a pretty mess-free clean-up. 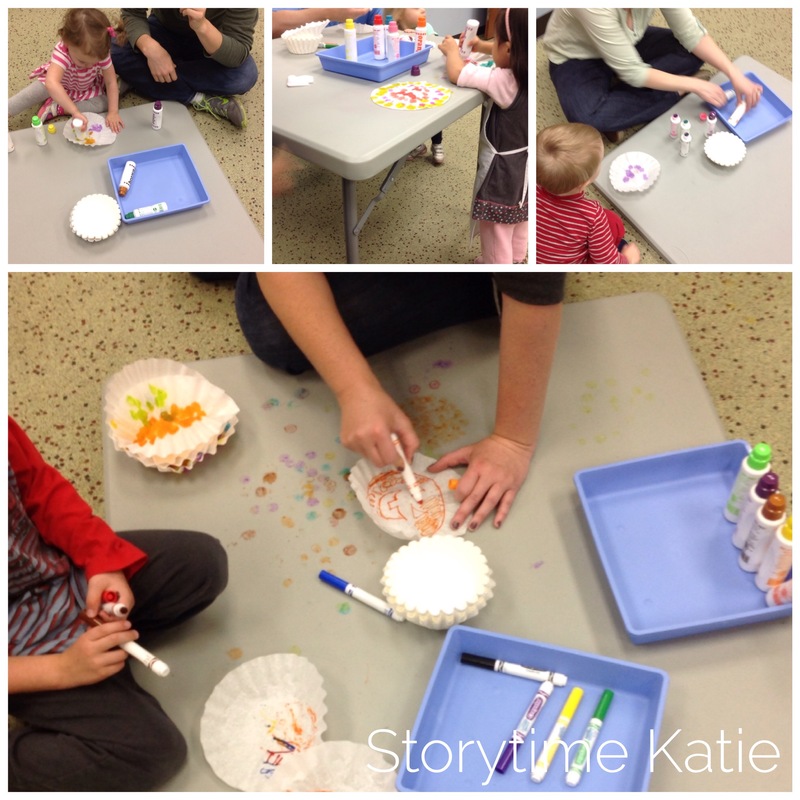 I recycled anything with glue on it and then put the scraps out in our Makerspace for older kids to create with throughout the week. 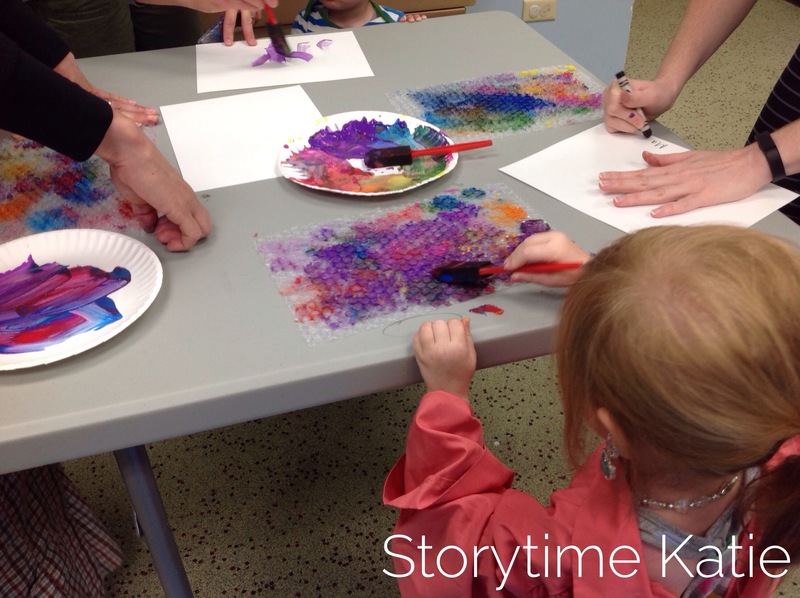 This summer, I started a bi-monthly art program for toddlers. 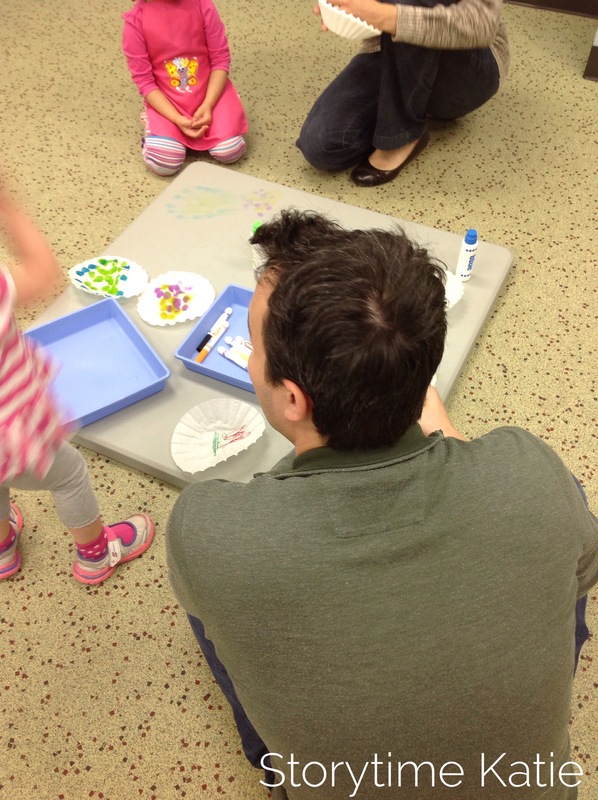 It alternated with a weekly drop-in open play program. 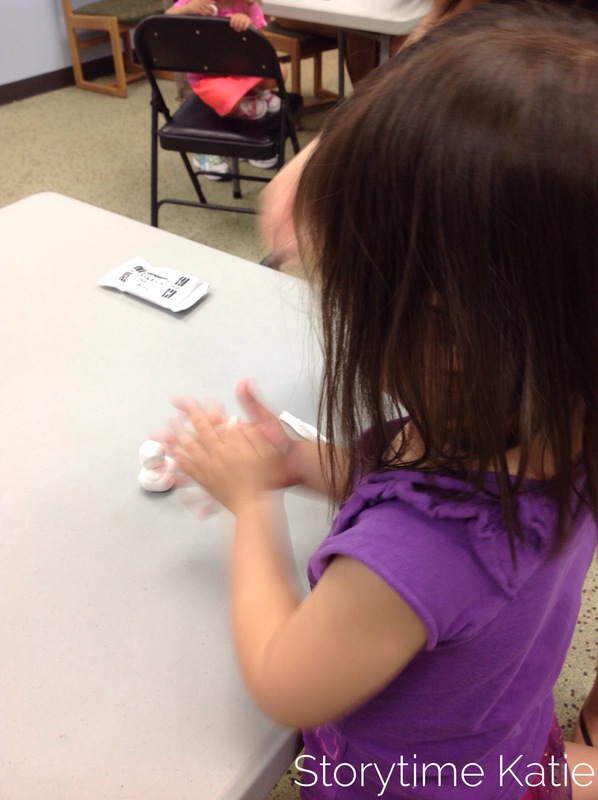 Little Hands Art was advertised for toddlers ages 2-4 with an adult caregiver. Registration was required and our progamming blurb requested that toddlers come wearing clothes they could get messy in. 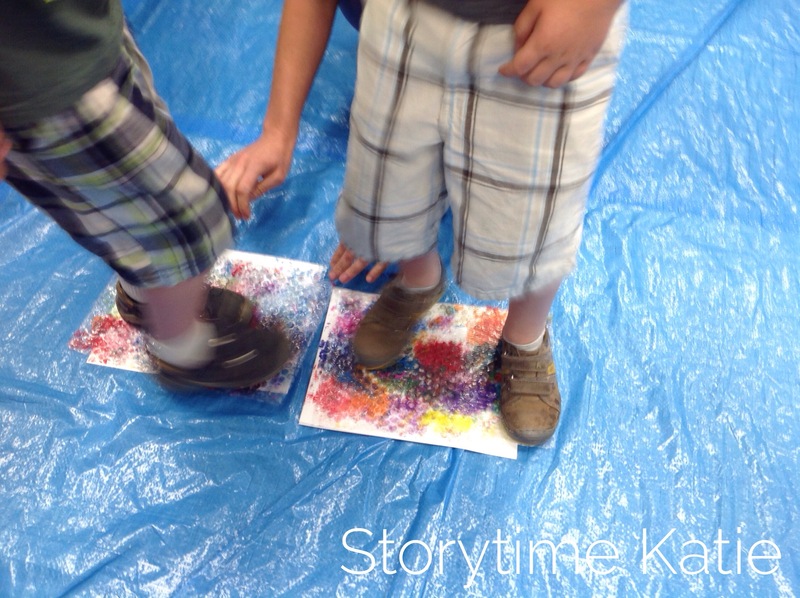 Our first week was bubble wrap painting! I googled around for a paint idea involving bubble wrap since a co-worker first told me that she does a bubble wrap stomp during one of her baby programs. 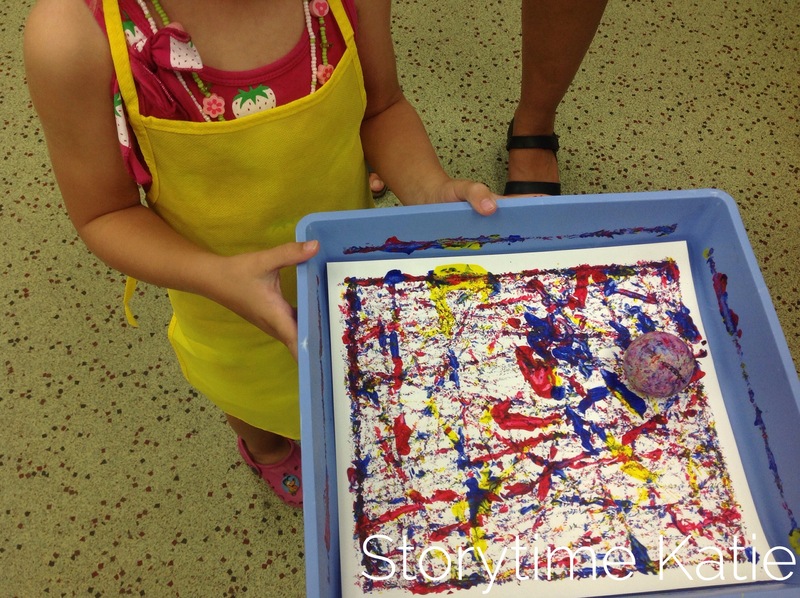 I was immediately drawn to the idea of combining the sensory experience of popping bubbles while painting. Then, it came time to put the bubble wrap on the floor and layer it with a piece of paper. Some kids did the paper over the bubble wrap. Halfway through, I called out a suggestion for parents to switch it up and have the bubble wrap over the paper so the kids could see the colors. 1. Our tables are too high for some of the toddlers. This is a bummer because our chairs are folding chairs and make me nervous about feet getting caught in the open back space. 2. Tarps are wonderful, wonderful things. 3. We need more smocks.